LAKE HICKORY "MOORES FERRY. Greet guests in this choice premier Northwest location custom built transitional Georgian Colonial three level with blend of functional & classic timeless design. 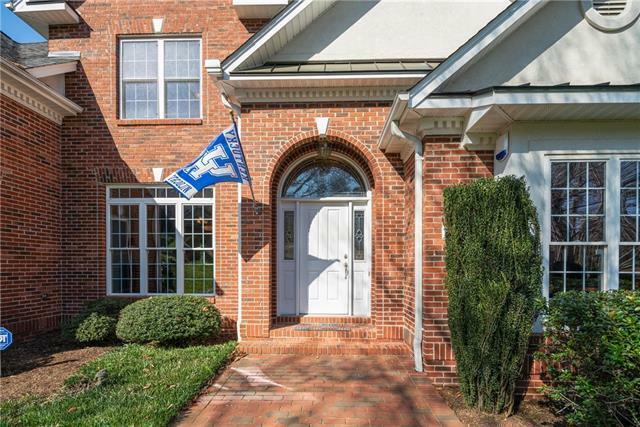 Entry foyer says "WELCOME w/arched opening for dining, visionary executive office, elegant but non-fussy two-story great room, FP, spacious master suite/FP, be impressed with lg moldings, hardwood floors run throughout. 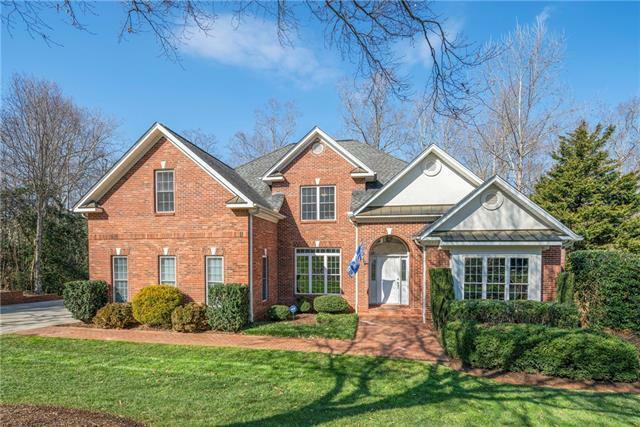 Quality lifestyle alongside 5 bdrms, 4.5 bath, spacious gourmet kitchen/center lg island with keeping room/FP/breakfast rm. Lower level features state-of-the art game room w/new vinyl tile/full kitchen/bath/bdrm. Enter outside to relax by scaped saltwater guinite pool/hot tub/07/Flo logic water flow meter. Enjoy evenings or sunshine on large deck w/retractable awing. 3 car garage. Edgecomb Gray classic interior color defines the quality, style and comfort of interior. Enjoy clubhouse, pool, optional boat slips for purchase.